Is Algeria ready for IoT? In 2013 Iman Malek was certainly wondering: her company Aquasafe had created Internet-connected tools to allow companies to control their industrial water discharge - but no one wanted to know what they put into the water. In the years since she’s seen the Internet of Things (IoT) sector grow in Algeria and today she’s not as alone as she used to be. IoT is even becoming a trendy conference topic, but it’s still a tough one to crack. In 2013, while a student, Iman Malek developed a sensor to measure water pollution. When her team graduated her partners chose to take stable jobs, but she went on to develop the project further. “I visited quite a few water treatment stations. Every time, there was this problem [of] industrial recharges, the station couldn’t treat this water,” she told Wamda. 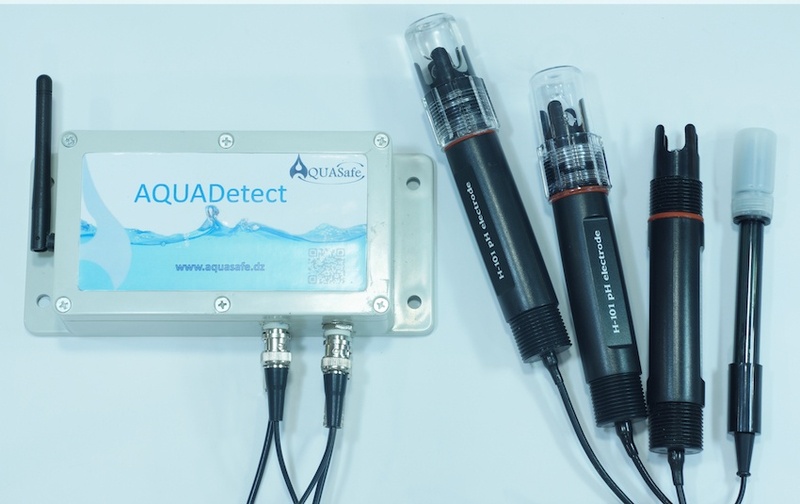 The first of three Aquasafe products is a device enabling users to continuously monitor the quality of water, sending data in real-time via the 3G network GPRS. A second version works in a similar way but via GPS. A third allows remote tasks, such as opening and closing a valve. Sadly, industrials are not that into it. So Malek looked for other clients. Now her attention is on aquaculture where controlling water quality is paramount to the survival of fish and plants. Aquasafe will charge farms 40,000 Algerian dinars (US$367) for the device and between 5,000 and 10,000 dinars (US$46-92) per month for software and information management services, including data collection and storage, with the fee depending on the number of users. But in May, months after she let aquaculture professionals test her products for free, she hadn’t sold any and she did not respond to emails seeking an update by time of publication. “We should have started the commercialization before [during the R&D],” she said in a prior interview. But to be fair, she had other problems on her mind. 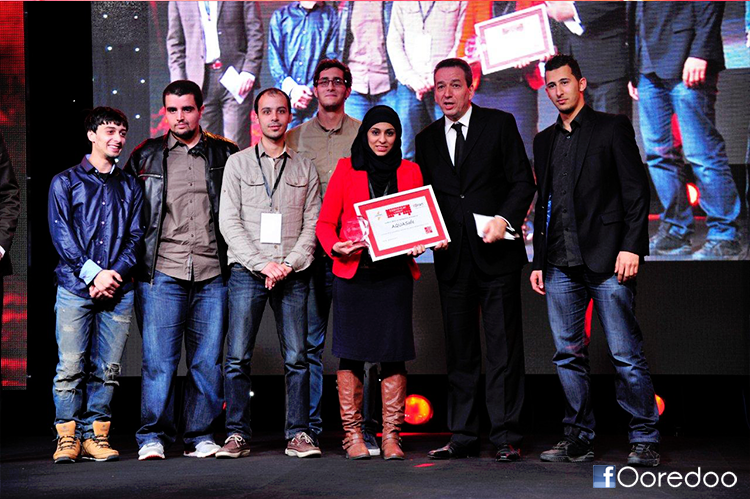 Three years ago the Algerian startup scene was still in its very early days. Options for funding and support were extremely slim, and IoT was a mysterious concept. So Malek took the competition route, joining as many as she could to get her name out there. In 2014, Aquasafe won national business plan competition Tstart, winning two million dinars (US$18,000) and incubation, which enabled her to hire two engineers and two developers. 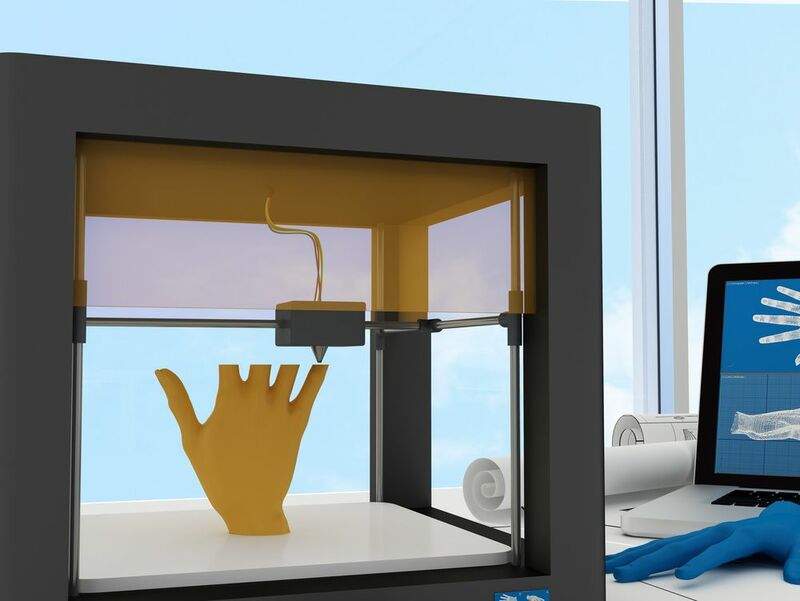 “This helped us keep the company afloat for a year, work the prototype, do tests with potential clients,” explained Malek. She is to receive a five million dinars investment (US$46,000) from Ooredoo in convertible loans this year. Without this support, developing Aquasafe would have been very complicated, she said, especially since back then when there was no fablab to prototype - they had to build their own. Mustapha Lakhdari had the same struggle. He started working on Goutra, a water saving system based on a smart faucet in 2010. After launching his beta in 2014, he struggled to find clients. 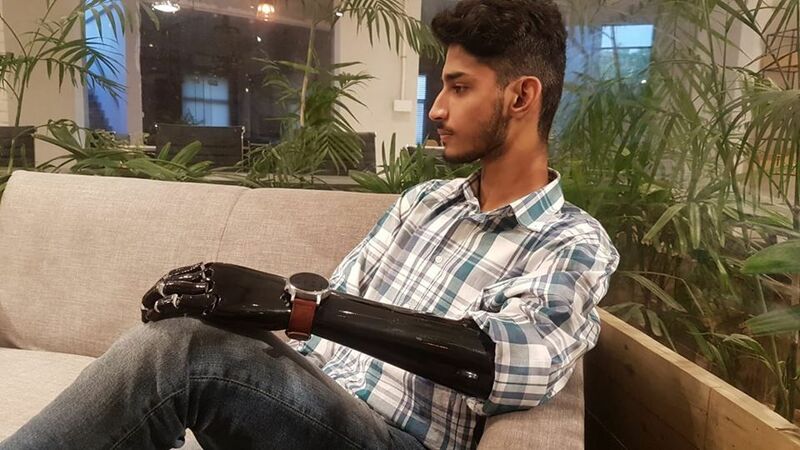 Karim Brahiti had a different journey. In 2007, he created LVSC Méditérranée, a car fleet management company for which he developed the first Algerian geolocalization solution. Now, he’s gone further in the IoT sector and wants to help a city in Algeria become the first Smart city by developing an autonomous GPS beacon network. Brahiti has even developed his own hackerspace in their offices and its team develops side projects, the first one being a smart dumpster to save cities time and money. Sadly on the water quality issue, Aquasafe may be swimming upstream in much the same way IoT startups were in 2013. In 1992 at the Rio de Janeiro Earth Summit, Algeria, alongside 105 other countries, committed to implementing a sustainable development policy which included better water resources management. Fast forward to 2006 and finally the water policy was brought to life with the industrial liquid discharge law. Yet the law was far from perfect. 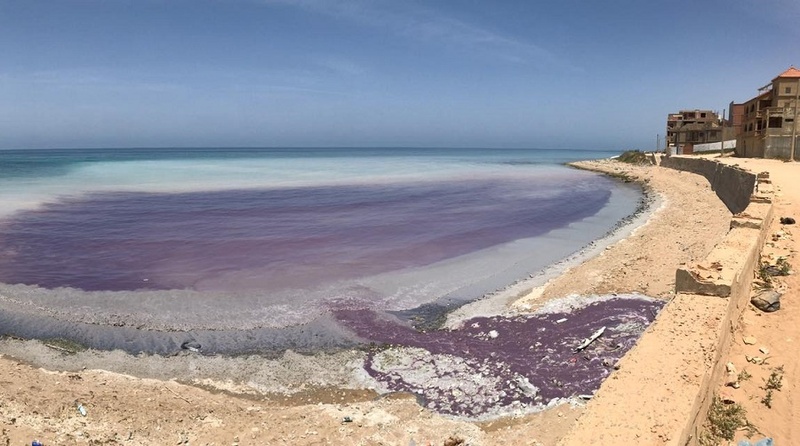 It was vague on industrial companies’ obligations and did not specify a way to measure discharges, since no tools were available in the country, Malek said. 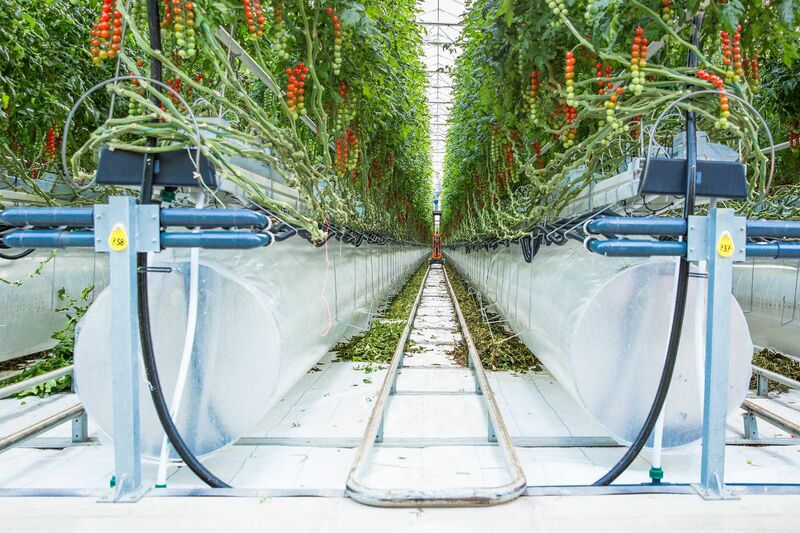 Without an incentive for industrials to use her product and local farmers unsure, Malek’s startup may need to keep paddling alone for a while yet.